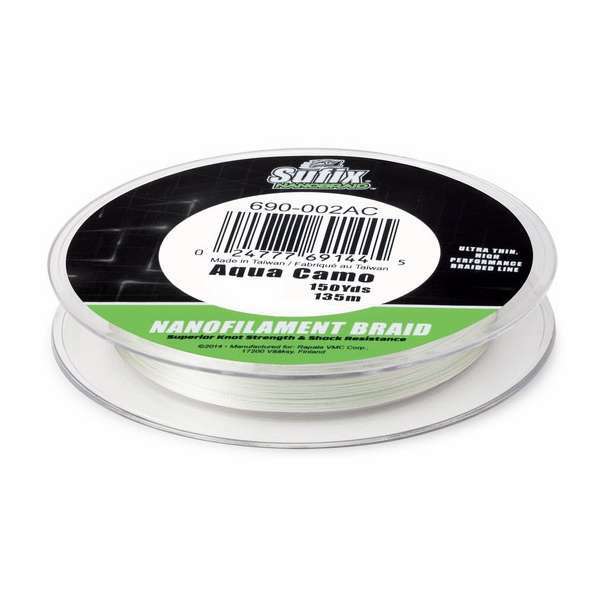 Sufix NanoBraid Fishing Line is made with wide angle braiding technology. This creates higher tension on the braiding process resulting in a tight weave and super strong, silky smooth line. 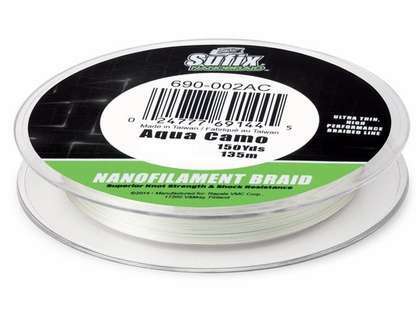 This fishing line is three times stronger than other lines in the category.